I'm starting to write this post on Saturday evening at the end of a cold snow filled week. The winter weather has been so severe that much of the sporting calendar has been suspended this weekend. As a result, for the first time in a while I've not been able to photograph a match today and it's highly unlikely that I'll be at one tomorrow either. 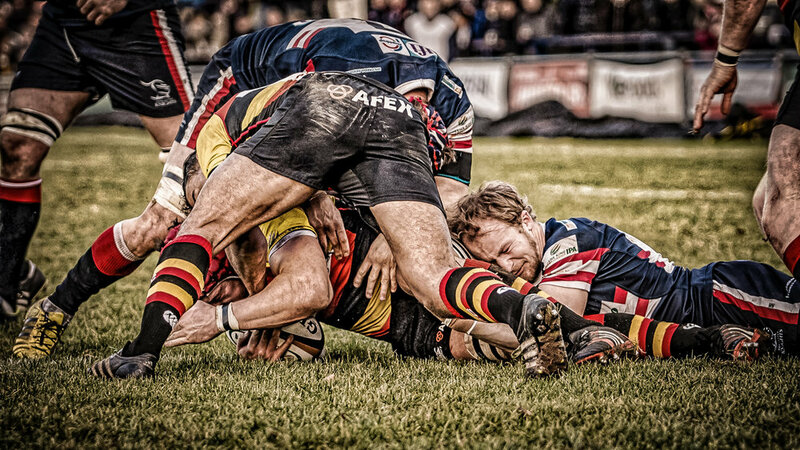 As it happens, Doncaster Knights, a part player in this piece, will be playing tomorrow at Cornish Pirates. As I've mentioned before, those looking at rugby union through a soccer prism might be surprised to learn that transfers of players from club to club are generally organised differently in that they do not involve a sudden departure on the settlement of a mutually agreeable price. In rugby a player will know he (not sure whether this applies to the women's game) is leaving long before it actually happens at the end of a season. 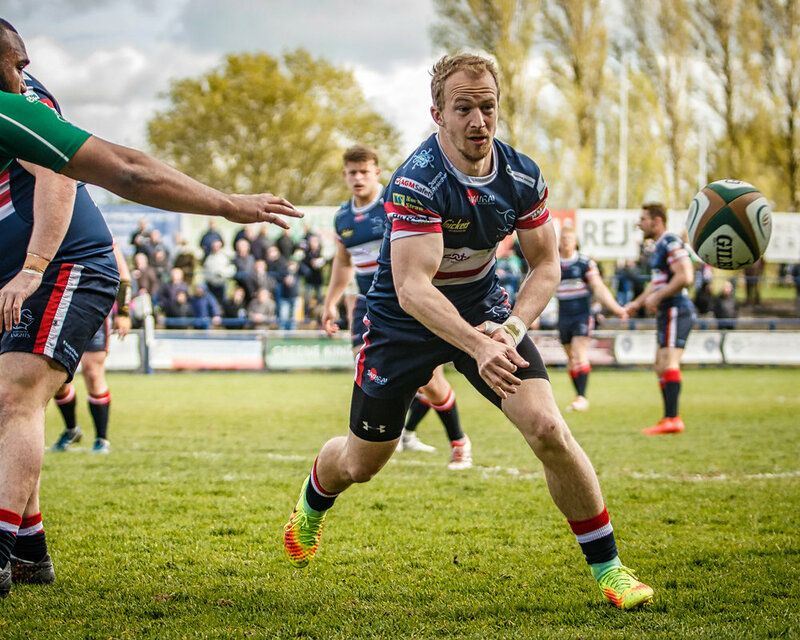 ickledot's first awareness of this was a couple of years ago in the case of Ollie Stedman and his move from the Knights to Yorkshire Carnegie. Won't go into too much detail about that here as I notice I mentioned it last year in reference to Latu Makaafi's departure to Coventry. 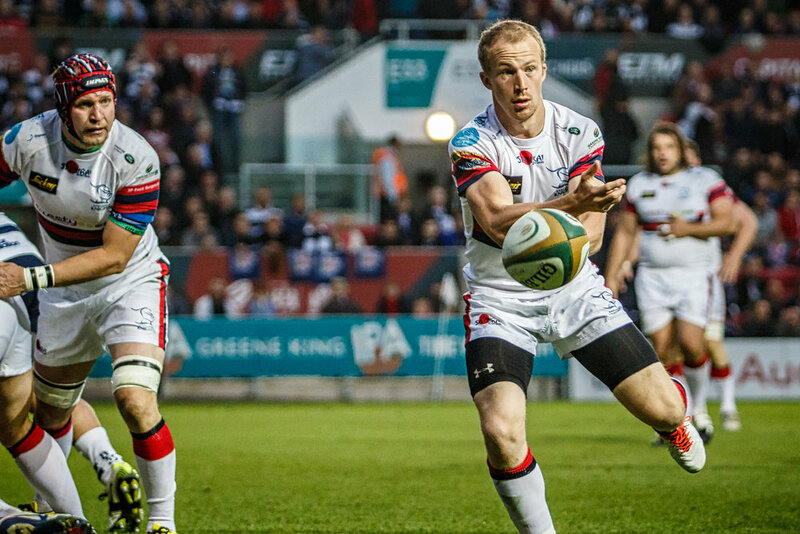 This week the Knights' scrum half, Michael Heaney, announced he would be leaving the club at the end of the season to join Premiership side Worcester Warriors. This came as a pleasant surprise to me as I'd been watching the Knights news and reading of all the players who'd had their contracts renewed and Michael's name had not been mentioned. He'd not been starting as many games as previously and I must admit I'd begun to wonder whether he'd fallen out of favour. Shows how little I know about the strength or weakness of players! I know there'll probably be other players leaving the club at the end of the season but I'm highlighting Michael as he's been an ever present for me since I began photographing the Knights. He was also one of the stars of that epic night in Bristol a couple of seasons ago when the Knights missed out on promotion but played one of the greatest second halves of rugby I've ever seen in the flesh. It was a privilege to be on the touchline and I'll never forget it. So, good luck to Michael on his Premiership adventure and thanks for the memories. If you'd like a longer view of the pictures in the slideshow, along with some versions I included in an Instagram Story, you can do so here.